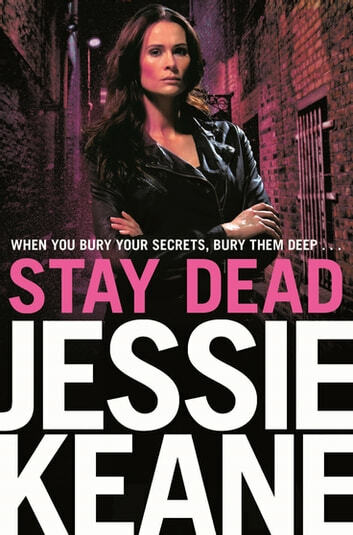 Stay Dead is the heartstopping sixth book in Jessie Keane's bestselling Annie Carter series. Annie Carter finally believes that life is good. She and Max are back together and she has a new and uncomplicated life sunning herself in Barbados. It's what she's always dreamed of. 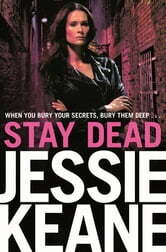 Then she gets the news that her old friend Dolly Farrell is dead, and suddenly she finds herself back in London and hunting down a murderer with only one thing on her mind . . . revenge. But the hunter can so quickly become the hunted, and Annie has been keeping too many secrets. She's crossed and bettered a lot of people over the years, but this time the enemy is a lot closer to home and she may just have met her match . . .